Type in “SEO Audit” to Google and you will get thousands of free SEO Audits, many with instant access and free reports. But what does it mean? How can you fix it? What is the priority? Is a missing H1 Tag more urgent than website speed? Sometimes it’s best to consult with an accountant to walk you through your financials, the same is true for your website. 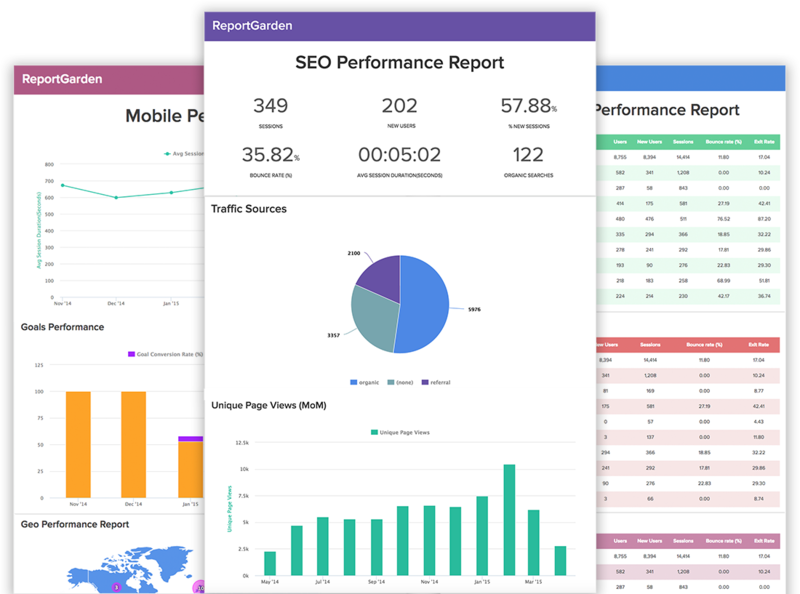 SEO Audit Tools, some online, some proprietary, and all reviewed by a member of the SEO Team with at least 5 years experience to determine importance of findings.